This energetic class is for children who are age 5 and have either completed Angelina Ballerina™ 2 or Kinderjazz 2 and are not yet old enough for Jazz/Hip Hop 6-8A, or who want a longer faster paced class than Kinderjazz 2. This class is 45 minutes in length 1 time per week. 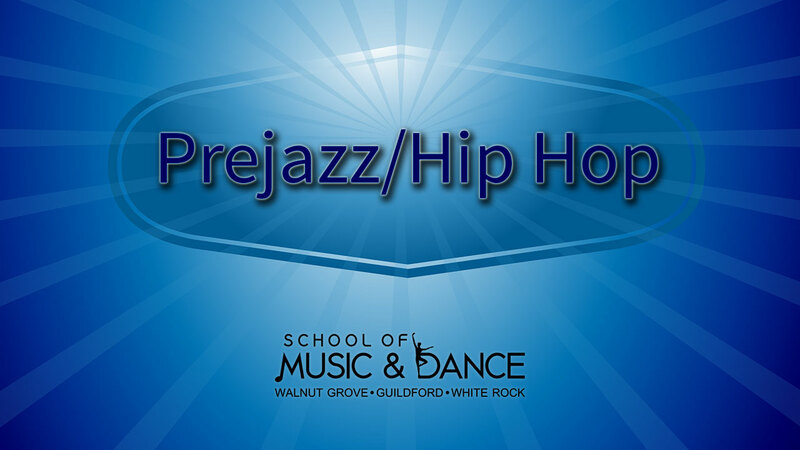 It prepares students to move on to Jazz/Hip Hop 6-8A or Tap 6-8A It focuses on an introduction to jazz and the coordination required for hip hop movements with the physical development of a 5 year old strongly in mind.